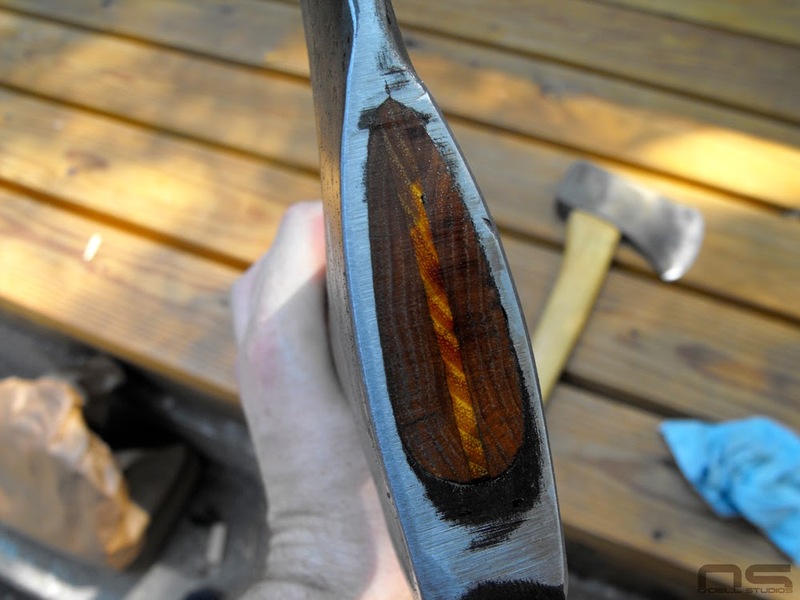 What can I say, I enjoy working on old axes. I think someone referred to it as "rescuing" them and I really think that is the right word for the way I feel about doing this sort of work. Losing great things to nothing more than the passage of time just seems wrong. It's the same way I feel about old cars and no doubt the same way other people feel about whichever old things they enjoy rescuing. The mere fact that they can be rescued some decades later is a testament to their intrinsic value and quality. 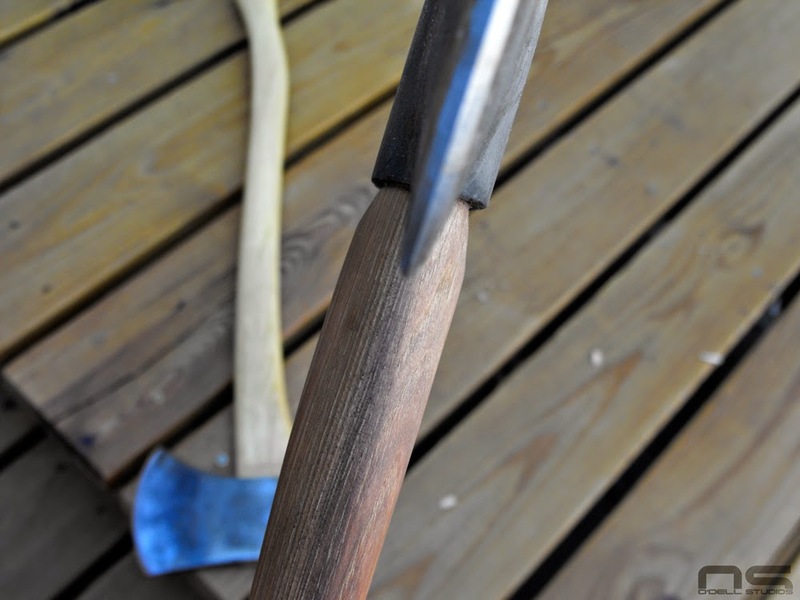 An old axe may have been seen as a tool in its time but that doesn't mean it wasn't much more. 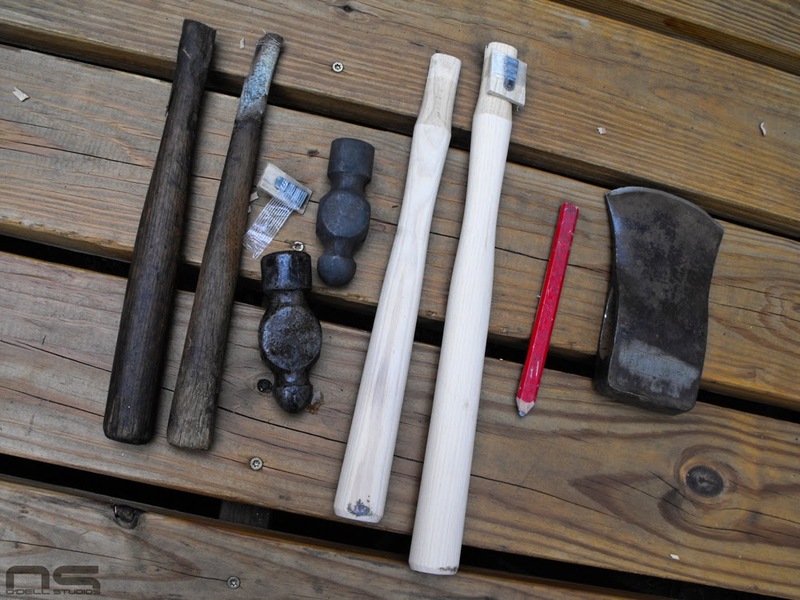 People lived by their tools in simpler years gone by and perhaps in different ways and by different tools, still do. Some derived income from an axe to feed, clothe and shelter themselves and their families, others may have directly used it to achieve those same results by harvesting and processing plants and animals themselves. 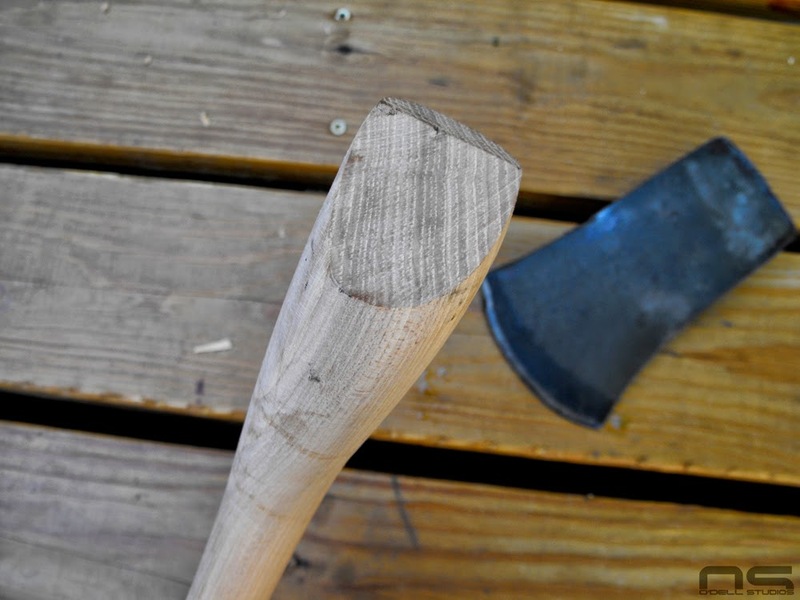 It's fair to say the axe was the tool for its time, meaning that it existed because it was needed. When things are no longer needed, they aren't made. Computers and electronic appliances may be the tools of our time and many of them are very well made. Computers, I think, represent our era, and while some may be well made, they will cease to be useful in a relatively short period of time - some in just a few years, others even less. Computers reinvented the term obsolete. However, we found better ways to cut down trees, and we find better ways to process data today. A person can, and many do, go to work and derive the income needed to feed, clothe and shelter themselves and their families by using a computer. So far as I know, no one has used a computer to directly process or harvest wood for shelter, or animals for food and clothing. A computer is part of an unsustainable system, and I expect that it always will be. There will be arguments, but the computer will always rely on another piece of unsustainable material or process to provide us with the essentials for life - no matter how sci-fi your imagination can get. In the Fifth Element, one of my all time favorite movies, Leeloo, the lovely red headed alien, was able to press a button on the microwave and produce a complete chicken dinner in a matter of seconds. That's impressive but it makes me think of another classic sci-fi quote from the Stallone Judge Dredd - "Eat recycled food. It's good for the environment, and OK for you". 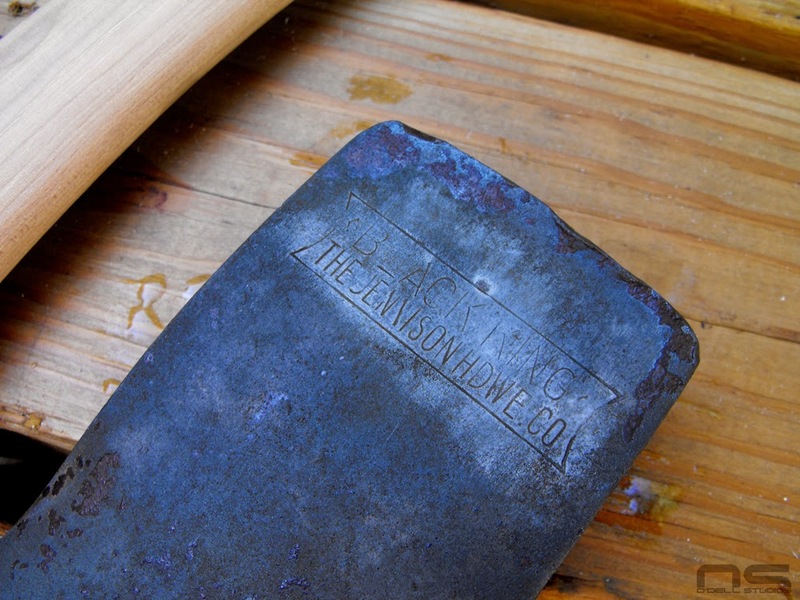 The axe and other hand tools are part of a sustainable system, directly connected to self-reliance, freedom and life. Each part of the system can be grown, or made by hand using human ingenuity. The iron needed for an axe is used so efficiently that its impact is infinitesimal compared to modern tools destined to live brief lives. Humans are tool users, and we'll always use the tools of our time, but certain tools are timeless. To live, to have the things we absolutely must have or perish, regardless of the time, the axe will remain constant while the computer will not. In fifty years the computer I am writing this on most likely won't even turn on due to component or system failure, or incompatibility or all three, and whether it turns on or not it will be obsolete. 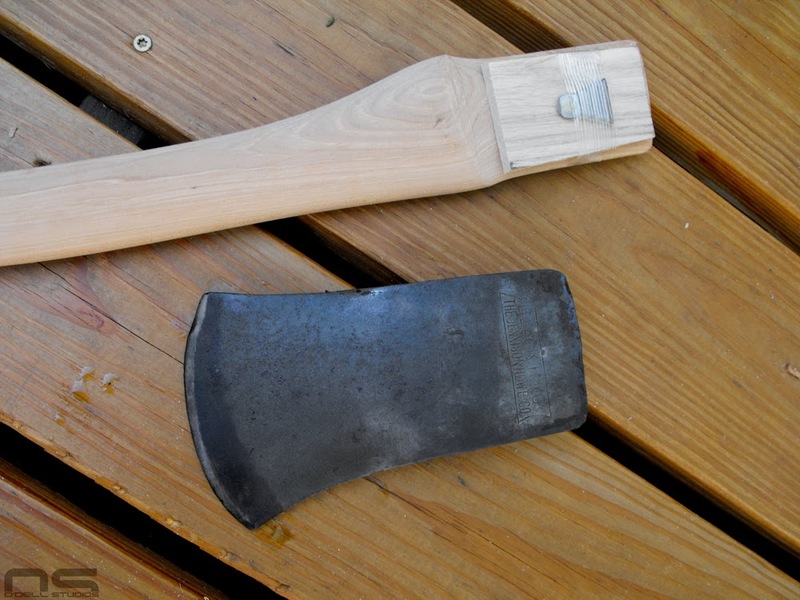 Fifty year old axes, even those left to be reclaimed by nature, are fully capable of performing their intended function, and are often rescued for it. There is no component like plastic, or system like electricity or micro manufacturing required to sustain an axe and the only material with which it must be compatible is a living thing. The axe to me represents that connection between us and nature, a time of craftsmanship, pride and quality, and most importantly self reliance. 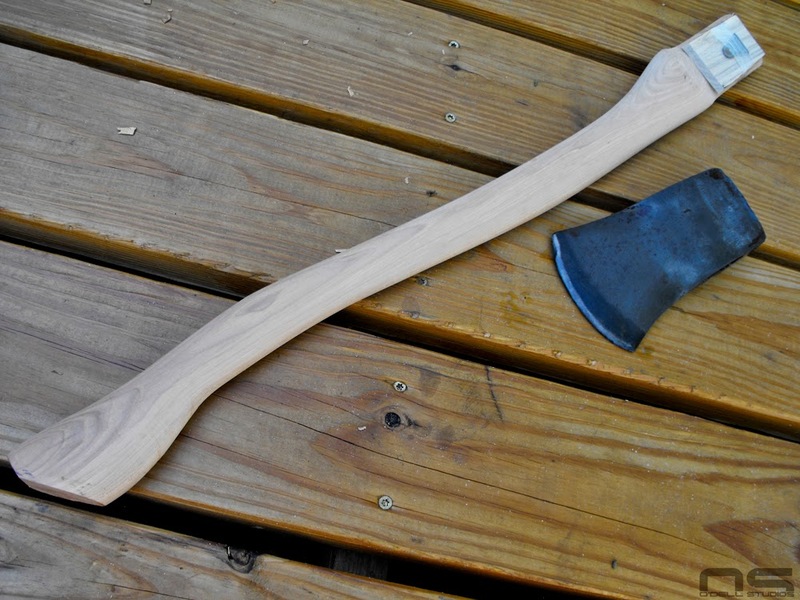 Because the poll axe is an American creation and because most modern axe patterns are a variation of the American axe, it is a symbol of the founding of this country as well. 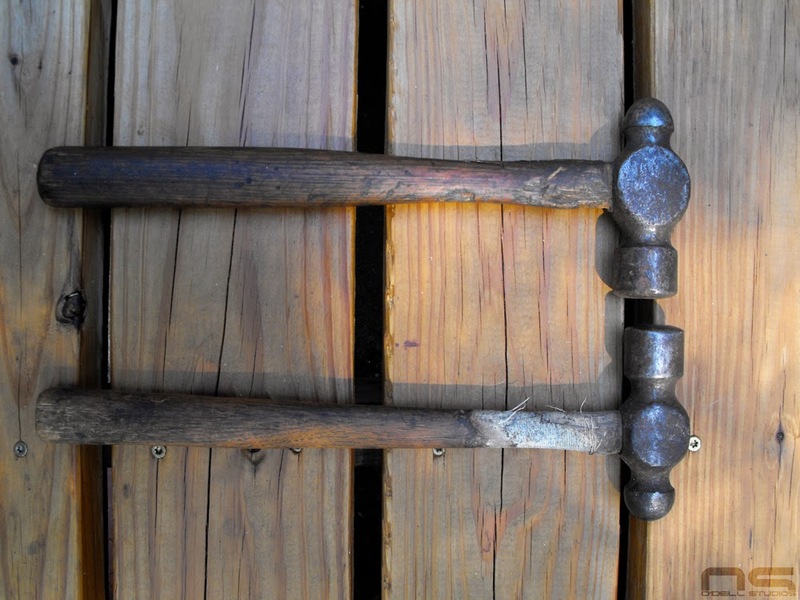 House Handles seem to commonly be lop sided like this and I am picky about the shape of the shoulder. Not just visually but also in feel since my hand spends a fair amount of time on this area. As it was, it was much too large for my hands. After a vinegar bath you can clearly see the hardened bit. I'd like to see every axe be like my Snow & Nealley with more than 2 inches of bit, but this is acceptable. More goofy shape, but I asked for a large swell in order to shape it to my liking. The Black King is on the right with a Hedge wedge and a fitting I am proud of. I think it has an odd design myself. You will notice in the next picture that the bit is quite thick, yet you will also notice how much more wedge shaped the Snow & Nealley (on the left) is. 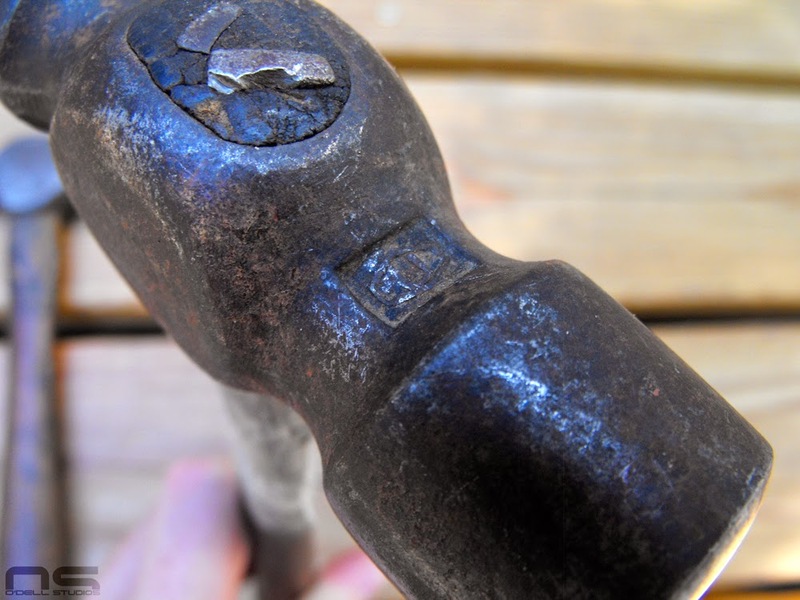 One would expect a wider bit on an axe designed for splitting duties, but not the taper toward the poll. 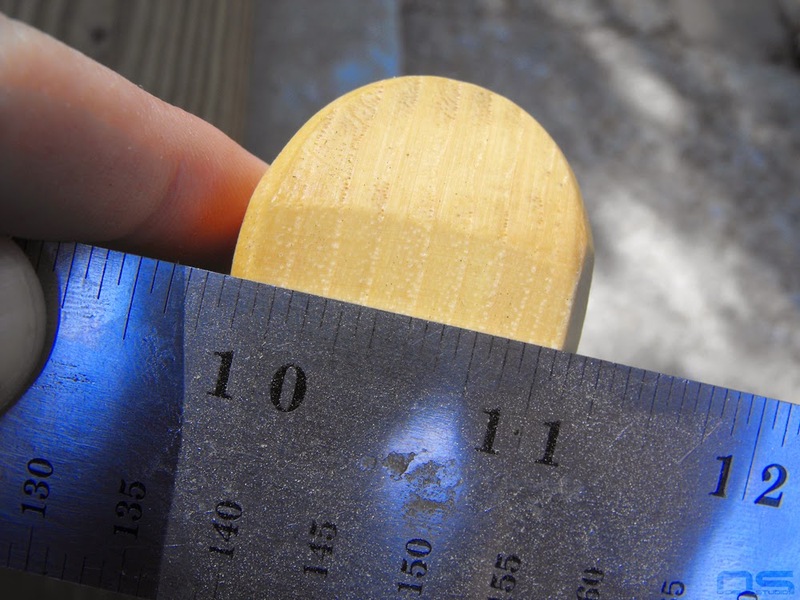 Maybe that taper has some benefit in splitting that I don't know about, but I honestly don't see much difference and the thick edge doesn't bite like a thinner edge does. It tends to want to bounce out of the cut on stubborn wood. There is a good shot of the thick edge. A shot of the shoulder after it was thinned down. A heart sinking hairline crack that I didn't notice until it was done. 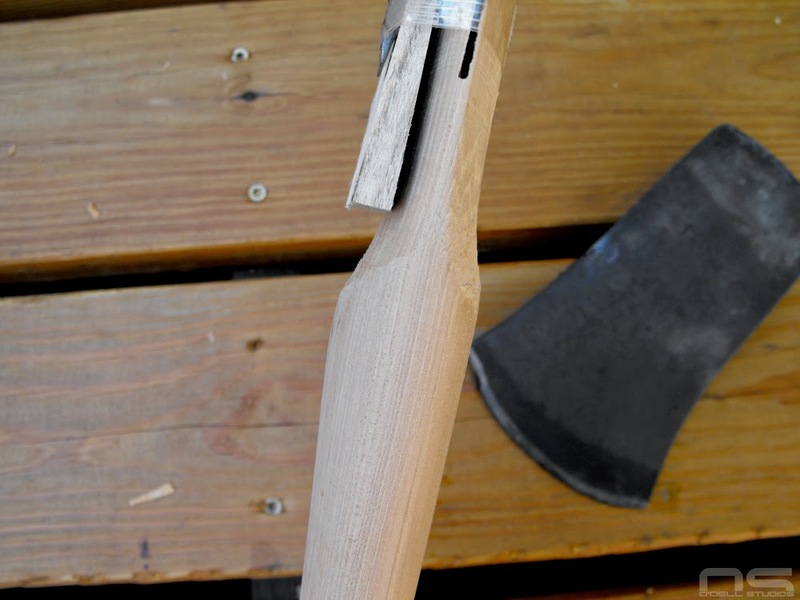 I don't believe it will be a real issue, it's just not what you want to see after you spent 3 hours reworking the shape of a handle this much and fitting it to a new axe. While I was at it, these two hammers got new life. I am led to believe that the little guy on the right might be old and original because of the simple (non-step) metal wedges. That is a U mark, I think. This was an impressive job fitting the handle whoever did it originally. The eye is tapered on the inside - larger at the top and bottom which means the handle is flared significantly in order to fill the eye. This was a challenge for me to say the least. Bits and pieces and the new handles. Run-out. The grain runs fully across the handle. 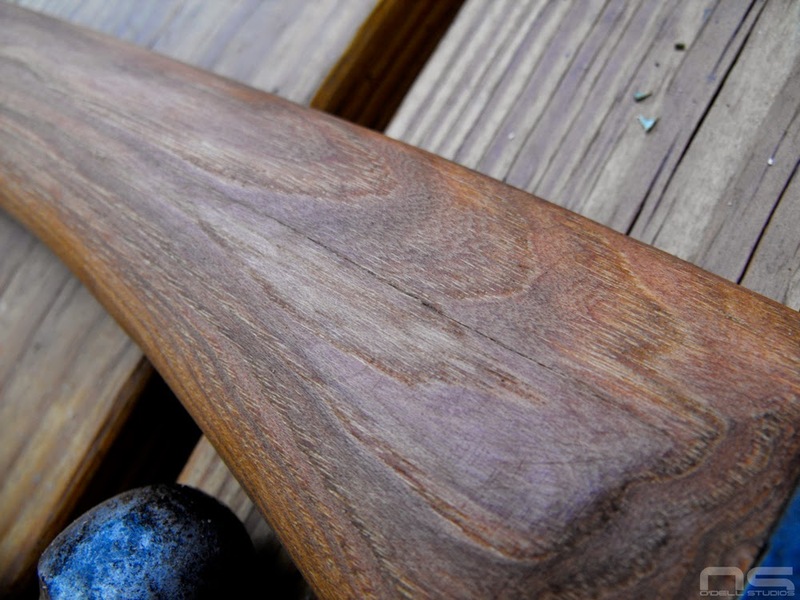 You may have noticed that my new axe handle is dark, made entirely from heart wood. A good helping of boiled linseed oil took it from the light color pictured toward the top, to the final dark color. I did some research and it would appear that there is some mythology involved in handle selection. 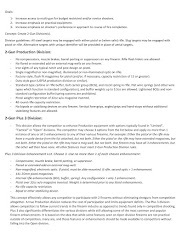 Your standard handle selection advice sounds something like this; heart wood is a no-no, and the grain must be perfectly straight, parallel to the tool. I happened across some documents from the National Forrest Service and other writings dating back to the 20s or 30s if I remember correctly, which seem to suggest that these requirements aren't really necessary. Trees are round and we're not cutting naturally grown, old trees like we might have in the 1800s, so perfect grain orientation is somewhat unrealistic by itself. 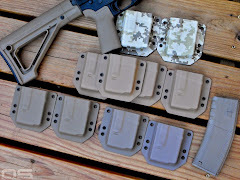 I think that parallel grain orientation is requested not necessarily to provide theoretical strength, but as an easy way to avoid grain run out. If you can picture wood as thin layers stacked up, you want to avoid having those layers run at an angle across the handle. That is where the handle is going to break. 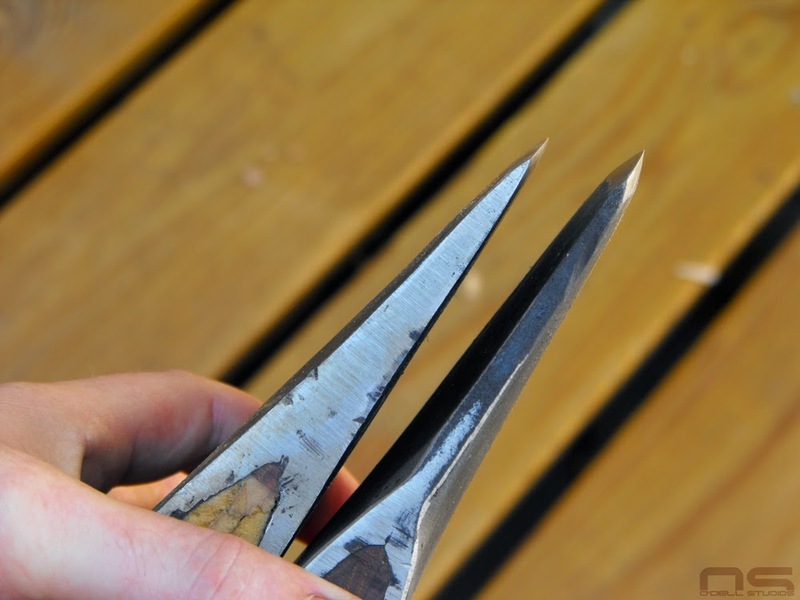 Grain which runs perpendicular to the tool, you may be able to imagine, needs to only be at a slight angle in order to result in bad run out. Of course this problem could happen in either orientation. There is a reason Hickory is the choice wood though. It's strong and straight grain is easy to come by. So based on my research it looks to me like run out is a top priority and grain quality is another. Some stripes in the grain look speckled, or porous, others look smooth. I suppose the logic here is obvious. The porous wood is weaker and brittle, the smooth, tight wood is strong and flexible. In the image to the left the lightest band is just a thin line which sort of dissolves into speckles until there are none leaving the darkest band. 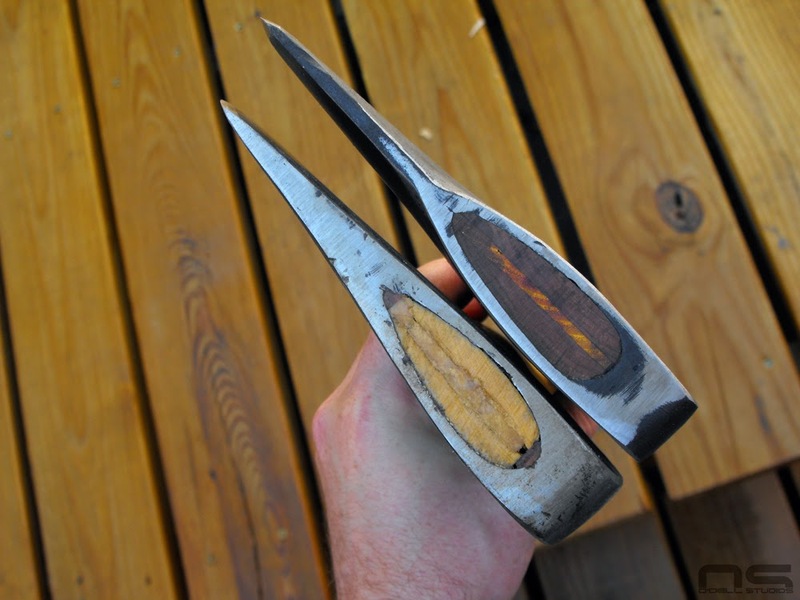 Much like grain run out, I think the chances are pretty good you'll land good grain quality more often than not when buying AA grade Hickory, and it's not worth stressing over the thickness of the smooth bands of wood in your handle. It is more important to avoid those which are obviously bad. I'm not going to ransack the handle isle for an extra millimeter of good grain, I'm just going to look at the end of the handle and check that the speckled bands are thinner and the smooth bands are the thicker bands. 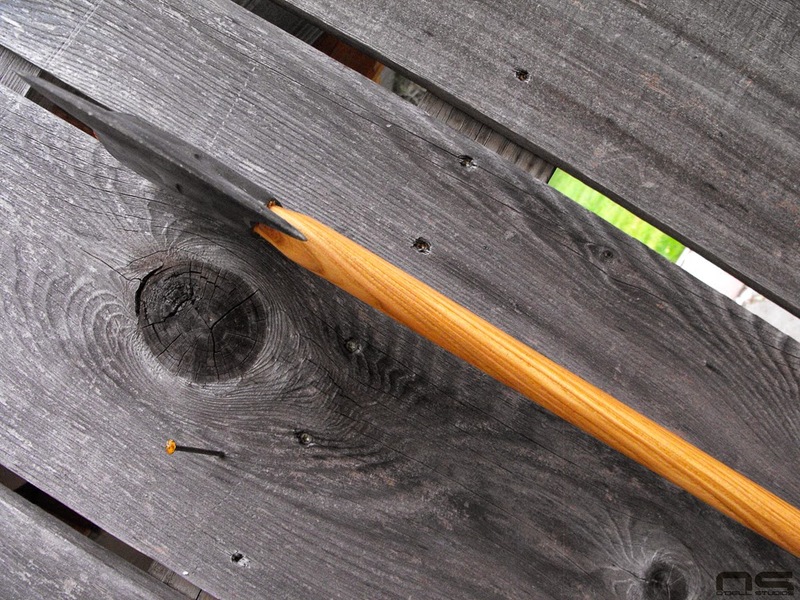 Hickory is good stuff, and wood will eventually break. I figure these are the realities of the handle situation. 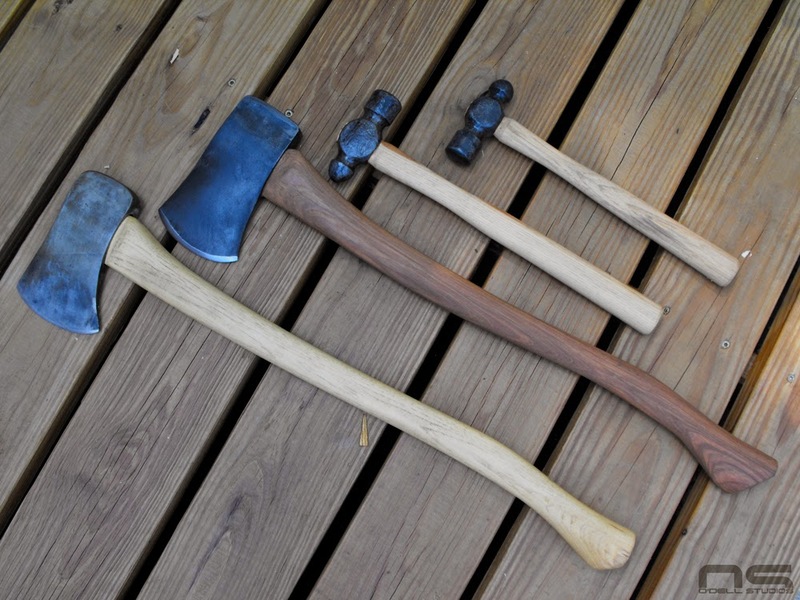 I split wood to heat my house, I don't harvest lumber for a living, and because I enjoy saving axes, I have a growing collection where I can rotate them often enough to put very little stress on any given one. 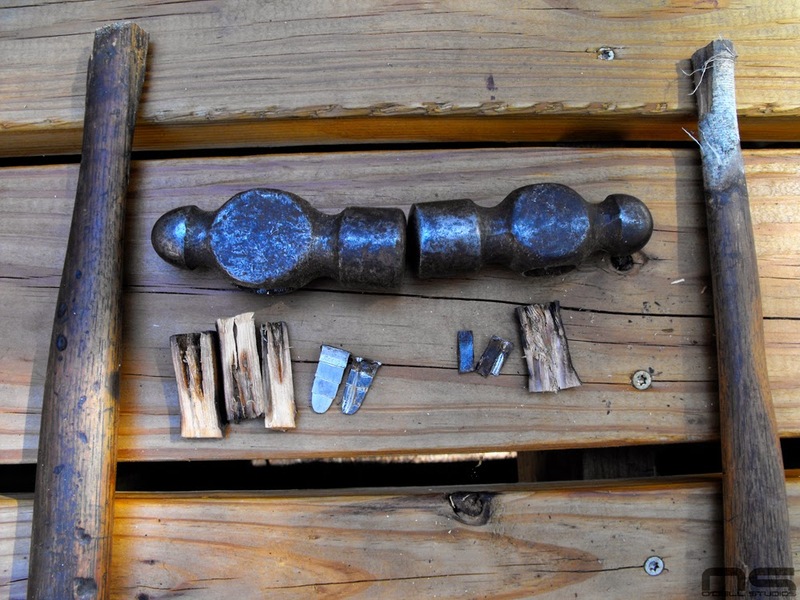 The same Forrest Service research detailed significant strength/break testing on Hickory heart wood and they concluded that it's perfectly suited for axe handle use. I guess the moral of the story is, don't over think your handle. By the same token, if you want it I say go for that parallel grain if it's available - it looks great and shows some attention to detail. There is no argument against a nice handle, there is just evidence that losing sleep over less than perfect grain isn't warranted. If you find heartwood attractive, get it, and enjoy your axe.